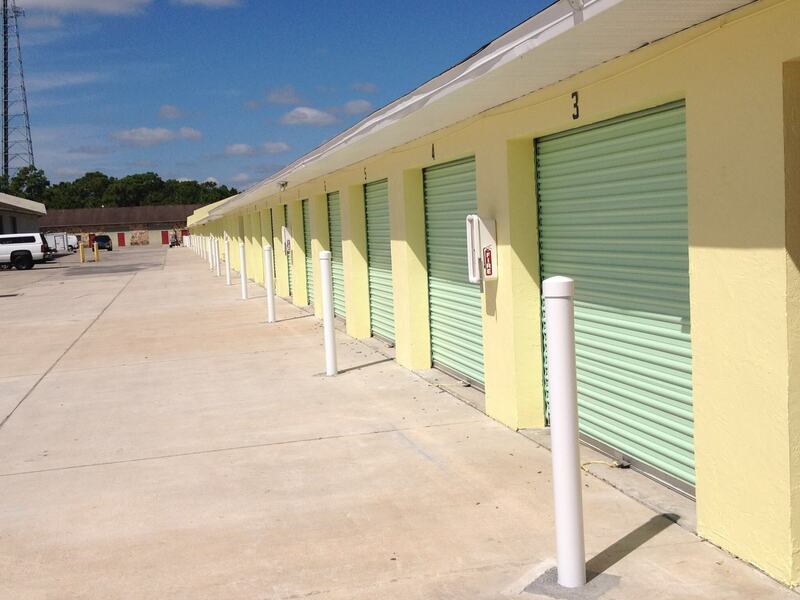 Looking for Self Storage Units in Palm Bay? Check out Babcock Storage & Business Park. Secure, easy access, competitive prices and friendly staff. BRAND NEW CLIMATE CONTROL – NOW LEASING! We've just added 10,000 Sq. Ft. of Brand New Climate Controlled Storage Units. Contact us for pricing and availability and secure your unit today! Your destination for Self Storage and Business Office/Storefront Solutions in the Palm Bay area. 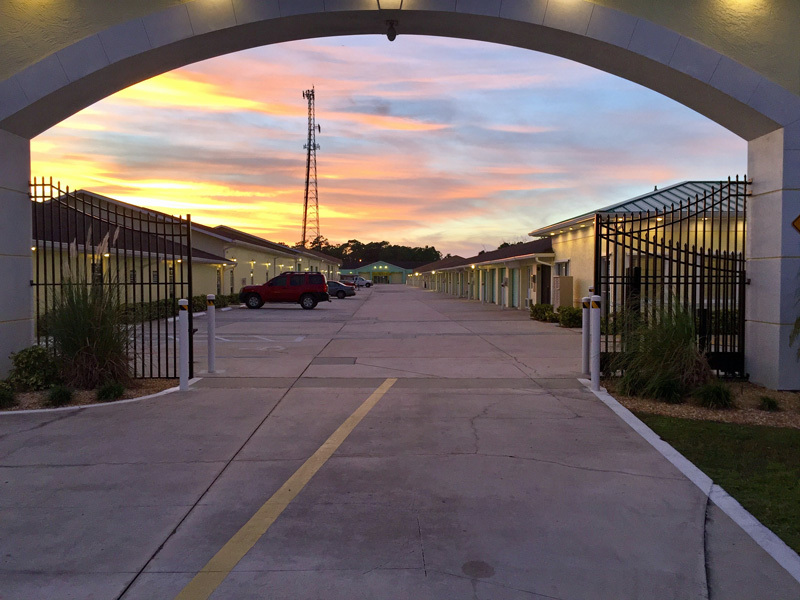 Babcock Storage & Business Park is a large site with 300 self storage units available to help with all of your self storage and business space needs in the Palm Bay area. Units range in size from 25 to 1350 square feet and include spaces for personal self storage, offices, workshops, garages and even storefronts. Our property is well-lit, safe and secure. The facility is monitored and recorded with 12 security cameras. We take the security of your business and property seriously. Our facility is one of the few sites in the area with zoning that permits small business owners to operate from their units. Many local contractors and businesses choose Babcock. At Babcock Storage and Business Park we have numerous size units to choose from with easy access to your unit 7 days a week. Our Self Storage customers enjoy competitive pricing along with clean and modern facilities. Our friendly and knowledgeable staff are available to answer any questions and assist you with your storage unit. Call or stop by our Palm Bay self storage center today! Contact us today for all of your storage space needs.